The last section of the book dubbed the “Cookbook” highlights detailed technical considerations for building and re-architecting applications for the cloud. The section outlines new features that can be achieved with containerization technologies like our partner, Docker, and provides “recipes” for application decomposition and distributed systems. 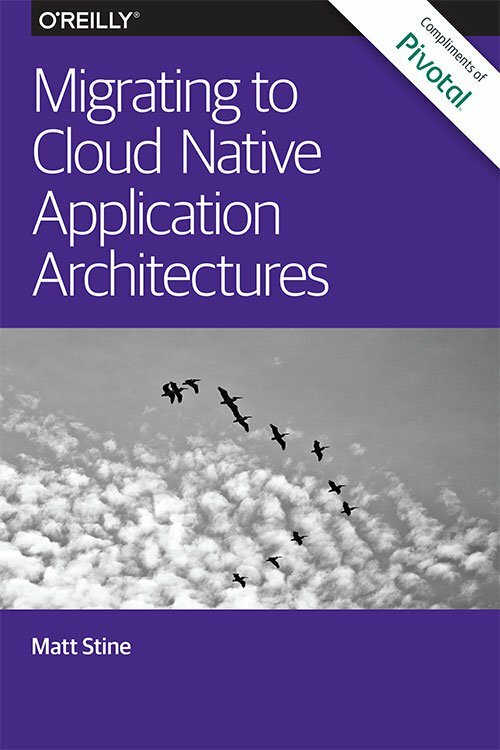 We are huge fans of this book at Cloud-A and recommend it to any of our users. If you have haven’t noticed, we have borrowed thoughts and concepts from this book, put them in terms of Cloud-A users and used them in our own content. Most importantly we echo many of the lessons that this book teaches, as it ultimately provides best practices for our users for successful, highly performing cloud deployments. You can download this eBook as a PDF, or for Kindle and E-reader here. Matt Stine, a technical product manager at Pivotal, is a 15-year enterprise IT veteran with experience across numerous business domains. With emphasis on lean/agile methodologies, DevOps, architectural patterns, and programming paradigms, Matt is investigating a combination of techniques to help corporate IT departments function like startups.